Walk-ups are welcome up to capacity. Books will be available for purchase at the door. 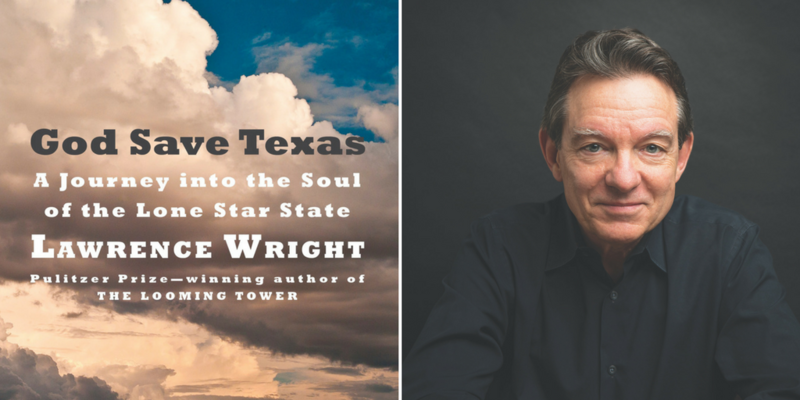 The Texas Book Festival and the Austin Film Festival are proud to present Pulitzer Prize-winning author Lawrence Wright in celebration of the launch of his highly anticipated new book, God Save Texas: A Journey into the Soul of the Lone Star State. Wright will appear in conversation with AFF Executive Director Barbara Morgan at Central Presbyterian Church. 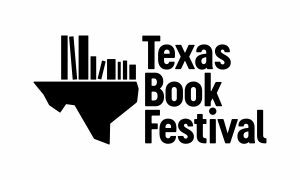 Admission is free with the purchase of a copy of God Save Texas from TBF and AFF. General admission tickets are also available. A book signing will follow the talk. Additional copies of the book will be available for sale at the event, courtesy of BookPeople. Books will be received at the event. Seating is first come, first serve. 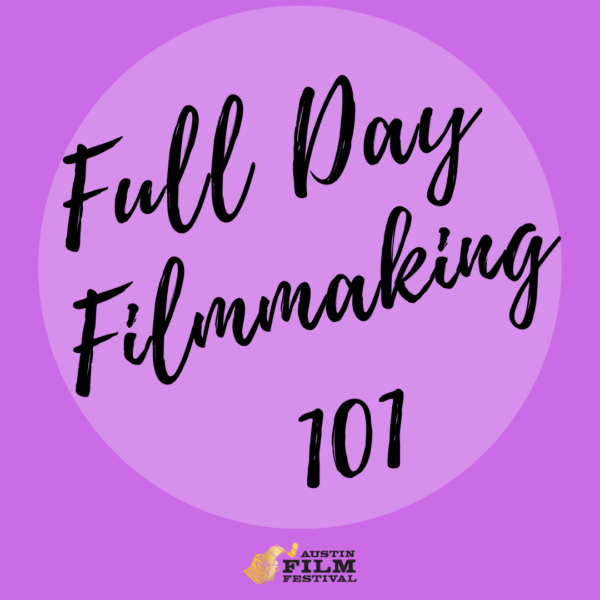 Join us for a conversation with Wright that veers deep into the heart of Texas and all of its complicated, contradictory, controversial glory. Wright holds up our stereotypes for rigorous scrutiny in his new book, examining everything from our kingdom of oil to our technology exports; our blue cities to our red state; our economic growth to our income disparity; and much more. If what happens here is what happens in the nation, then what, exactly, is going on? And what’s to come? Lawrence Wright is a staff writer for The New Yorker and the author of nine previous books of nonfiction, including In the New World, Remembering Satan, The Looming Tower, Going Clear, Thirteen Days in September, and The Terror Years, and one novel, God’s Favorite. His books have received many prizes and honors, including a Pulitzer Prize for The Looming Tower. Most recently, he co-created the Hulu mini-series The Looming Tower based on his 2006 novel. He is also a playwright and screenwriter. He is a longtime resident of Austin. Thanks to BookPeople for being the bookseller for this event. 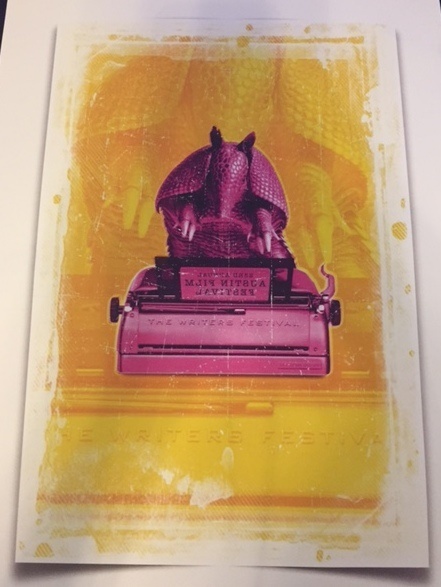 Books will be available for purchase on site at the event!